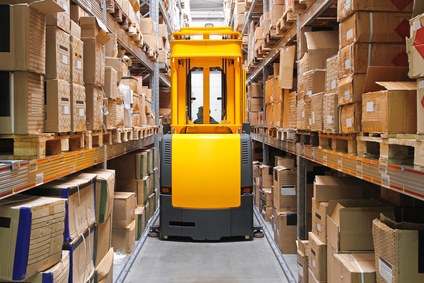 Many industrial workplaces have come to rely on forklifts over the years for their ability to lift and transport loads from one location to another but often their safety can easily be disregarded or overlooked. The power of forklifts makes them indispensable yet also dangerous and when forklift injuries do occur they are often serious given the tremendous weight and power of the equipment. June 10, 2014 has been designated by manufacturers as National Forklift Safety Day for companies to set aside time to focus on the safe use of forklifts and the importance of operator training. Employees should be properly trained to work safely with forklifts, not only at the time of hire but periodically thereafter. Refresher training for the experienced operator is just as important as first-time training for new employees. Hazard recognition and the assessment of certain complicated worksite areas are also important to note when it comes to operating forklifts as safely as possible. Remember when it comes to forklift safety always perform pre operational inspections and keep loads low and slow, always checking out surroundings before operating.